The International Show on Food Equipment and Technology. 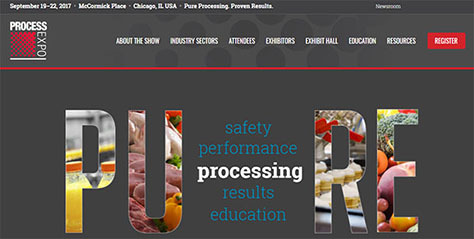 Between the 19th and the 22nd of September, Chicago (USA) will celebrate the PROCESS EXPO, one of the most important international shows on equipment and technology for the food industry. The show brings together over 500 exhibitors, which include processors for the food and beverage industry and the most important equipment developers from around the world. Sectors such as meat, seafood, poultry, diary, bakery, prepared foods and beverages are present on this exhibition, owned and organized by the FPSA (Food Processing Suppliers Association). Here, all the latest technological advances on equipment and food technology can be seen, with an expected attendance of over 15,000 people this year. Talsa, world leader of the food processing industry, will be present at the PROCESS EXPO. 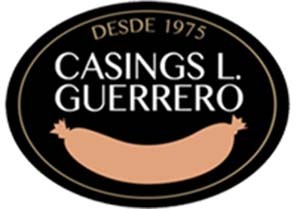 As has become a tradition for Talsa, the world leading Spanish company on the manufacture of machinery for the food industry will be present on this important international show with its own stand. Talsa will take advantage of this important international event to present the public with its latest development in machinery for the food industry, the Advanced Cutter Profesional K200e, with a high capacity of 200 liters and state-of-the-art technology. With its innovative design, this cutter is the strongest among the range available at the moment for the meat industry. For more information on this machine, please refer to Talsa’s website or download the PDF file of the K200e. Talsa is a member of the Food Processing Suppliers Association FPSA. We wish Talsa success in its participation on this year’s edition of the PROCESS EXPO.